Sree Subramanya Temple at Kidangoor is one of the rare temples in the state where Koothambalam (temple theatre) still exists. 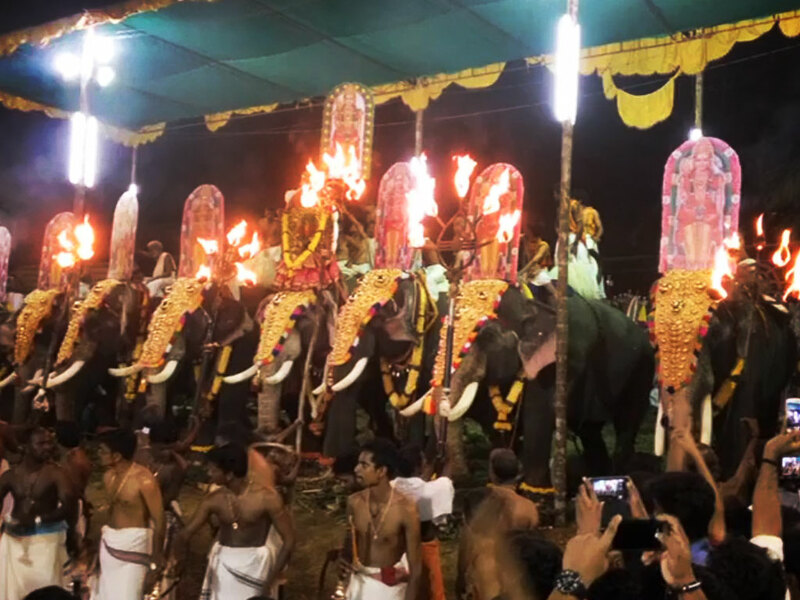 The major arattu festival of this temple is celebrated in the Malayalam month of Kumbham (February – March). This ten-day festival begins on Karthika asterism with Kodiyettam (ceremonial flag hoisting) and concludes with an arattu on Uthram asterism. 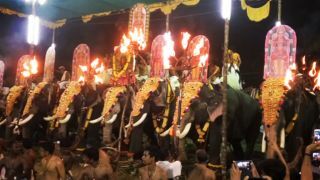 The temple also celebrates the Thaipooyam in the Malayalam month of Makaram (January- February). In the year of 2018, it will be celebrated on 31 January. Located in Kottayam district, the Koothambalam in Kidangoor Subramanya Temple has been constructed with Bharata Muni’s concept of Natya Shastra, believed to be designed by the legend Perunthachan. The scenes from Ramayana and Mahabharata are beautifully carved in it.